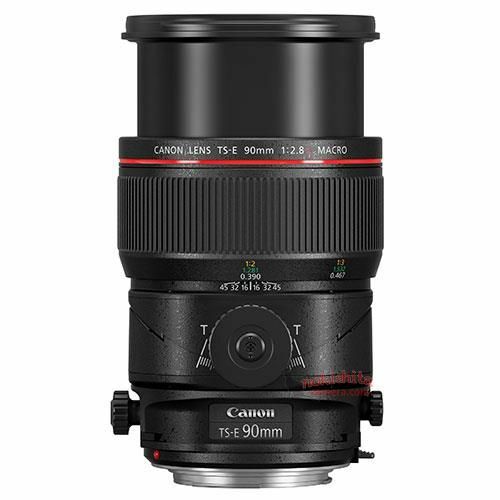 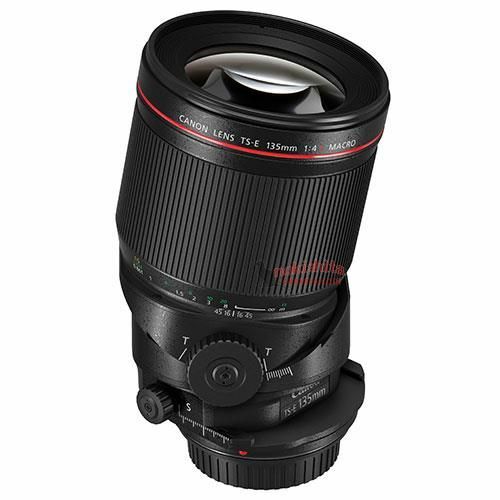 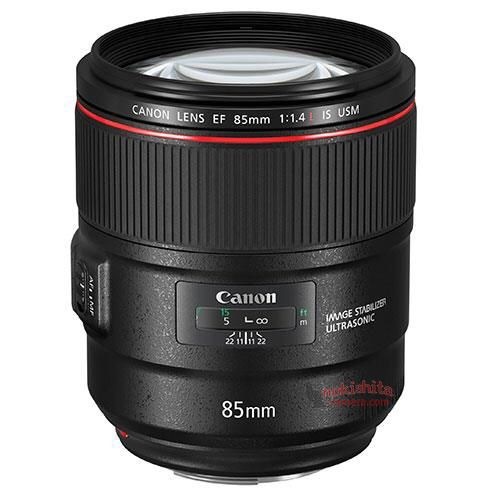 New images of upcoming Canon lenses (see here for specifications) leaked over the web. 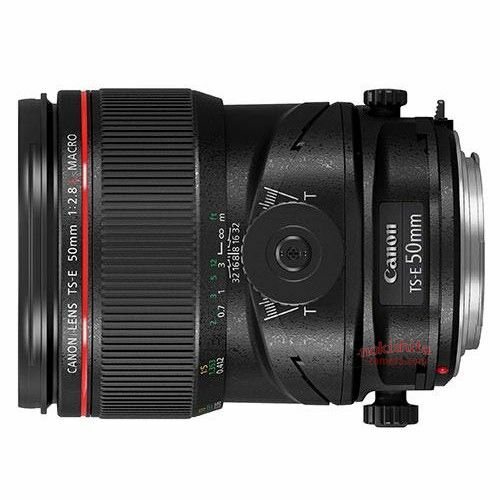 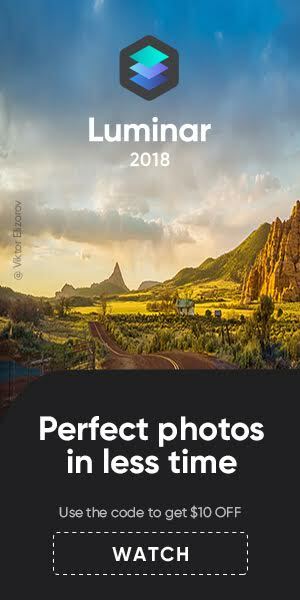 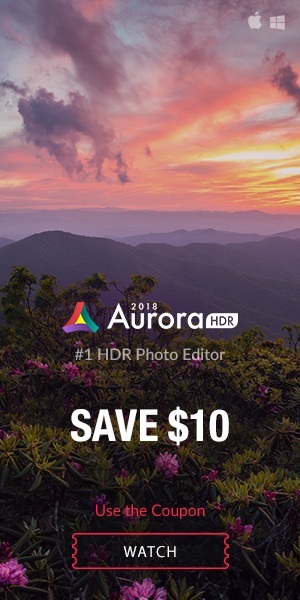 New Canon Gear Set To Be Announced This Week (next EOS M)? 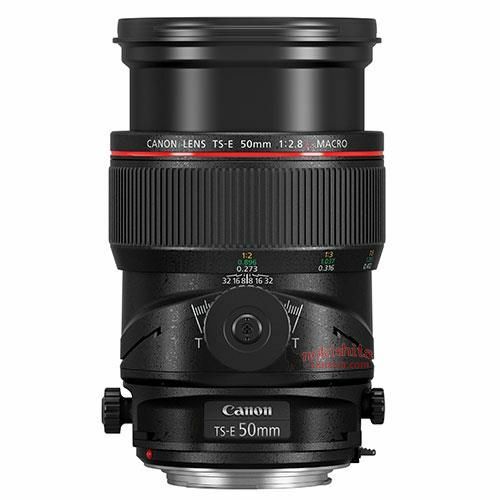 previous post: Does this Canon patent for a 15-43mm f/2-4 lens for APS-C sensors refer to the Powershot G1 X Mark III?